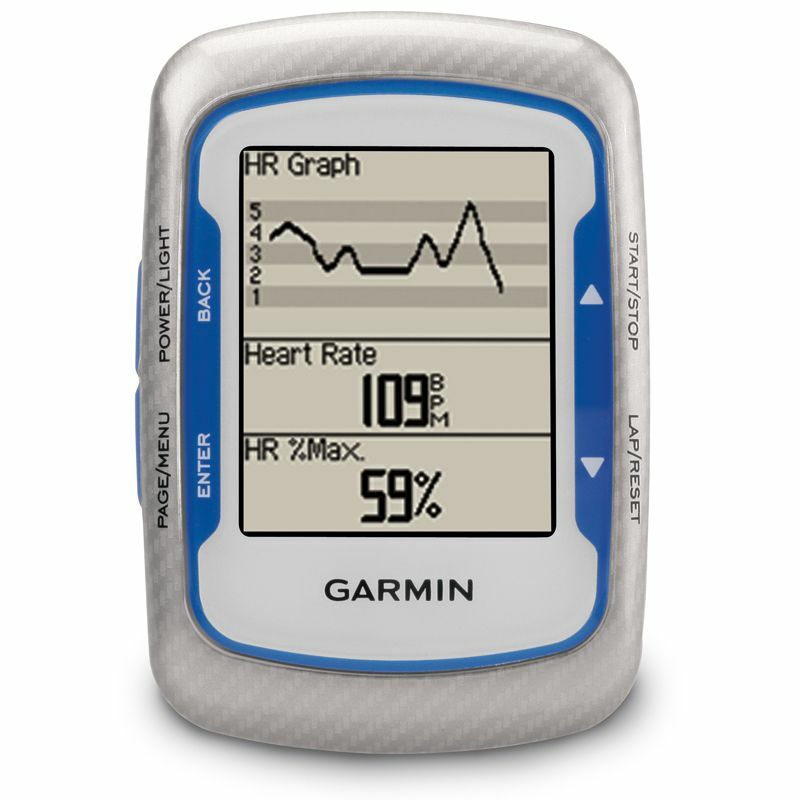 Use the Garmin Edge 500 GPS cycle computer with HRM and cadence sensor to take your understanding of your performance to the next level. The high-sensitivity GPS receiver uses HotFix satellite prediction to give your location faster and more accurately. 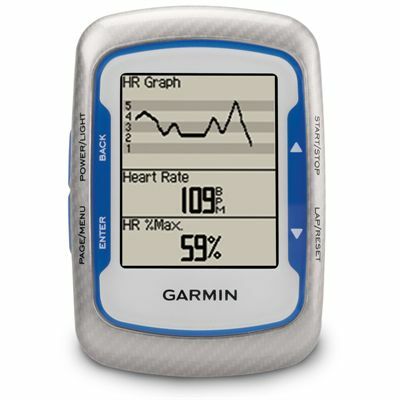 Monitor your speed, heart rate, cadence, location, distance, climbs and descents, calories and power output on this lightweight device, and connect it to a computer via the USB cable afterwards to review all your data on Garmin Connect. Download routes and compare your performance with previous rides to see your development, and race against virtual partners. The device is user-friendly and has a great range of features to meet your cycling needs. for submitting product review about Garmin Edge 500 GPS Cycle Computer with HRM and Cadence Sensor.